Sorry! 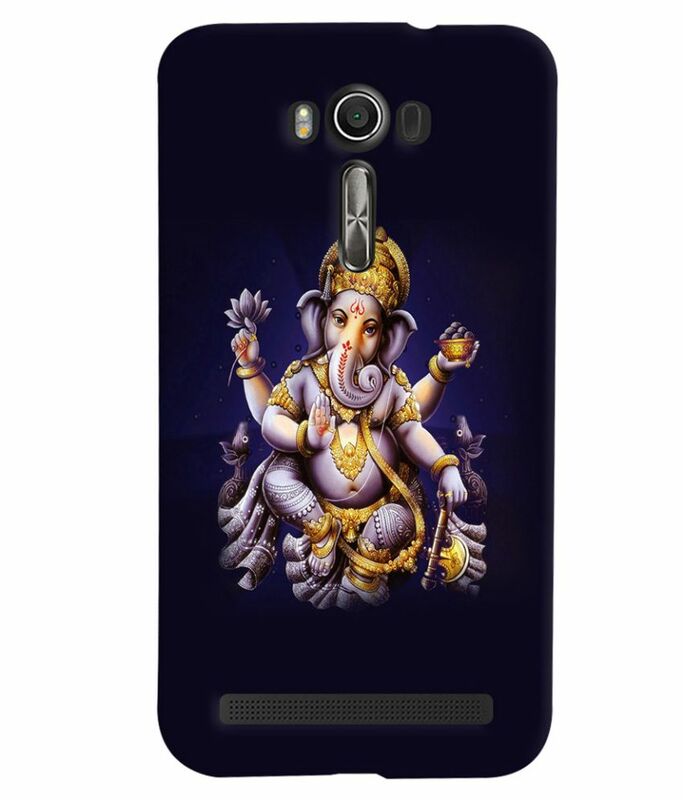 PrintVisa Lord Ganesha In A Plain Background. Designer Back Cover Case for Asus Zenfone 2 Laser ZE550KL is sold out.